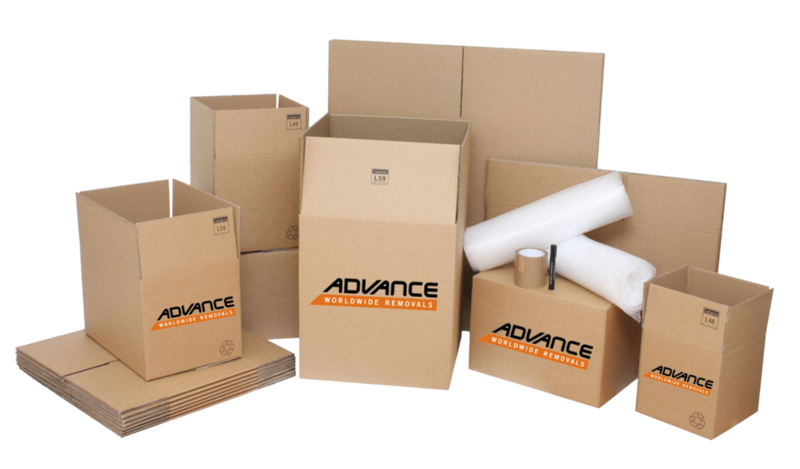 Tell us more about your move and we'll contact you to review your moving needs and provide you with a free, all-inclusive quote. Get in touch with us if you have any queries and we will get back to you as soon as possible. With over 86 years we provide a fast, convenient, reliable and professional service that makes use of the latest materials and technologies. This makes us stand out from the crowd. We’ve been helping people move and store their personal belongings for more than a century. We’re equipped to support you through every stage of the process. 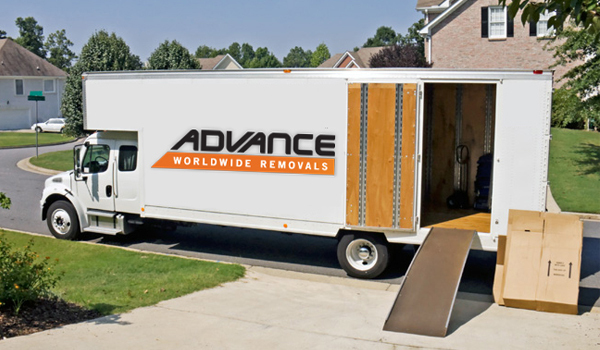 Our customer-focused approach is what sets us apart in the removals industry. Excellent customer service is at the heart of everything we do. 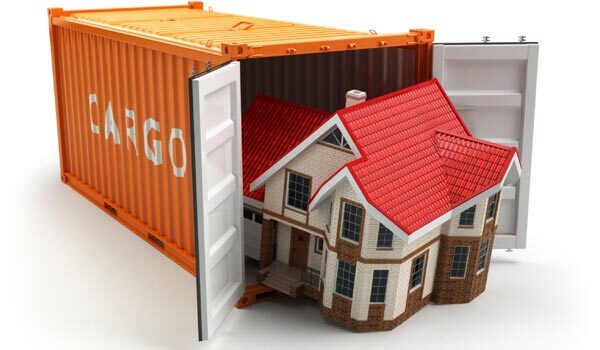 We care about your worldly possessions and take every measure to protect them. We are always here for you and our personalised service is tailored to fit around your busy lifestyle. Have high valued items? Relax, we are experts in moving fine art, antiques, pianos and treasured wine collections.